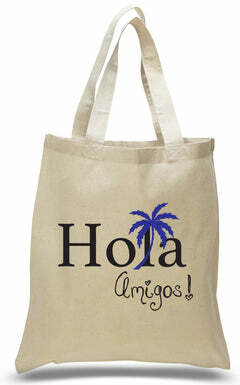 A little different spin on our classic Hola Amigos design, the palm tree welcome tote will be a big hit with guests at your party or with tourist customers at your retail store! 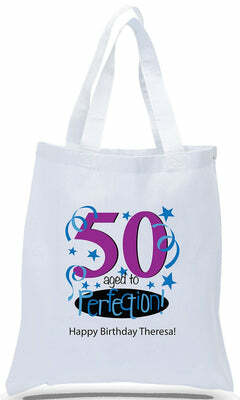 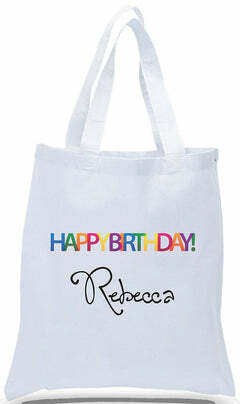 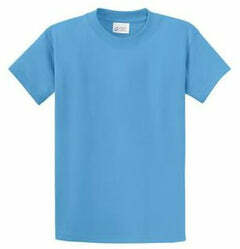 Available in many color choices, there is sure to be one to fit your theme. 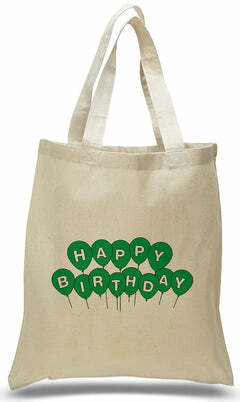 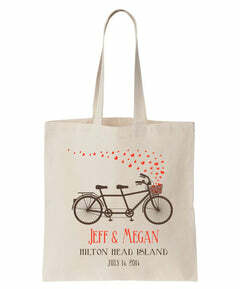 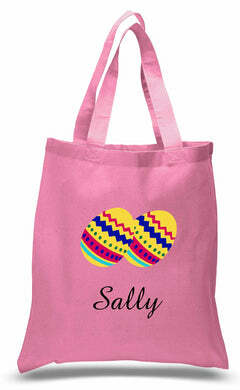 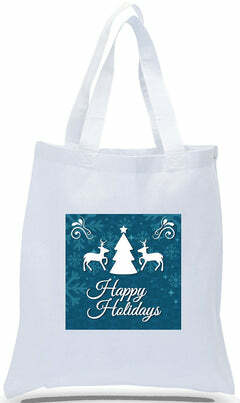 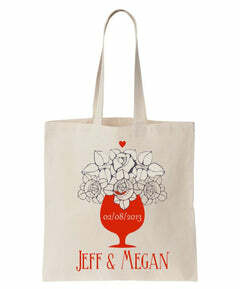 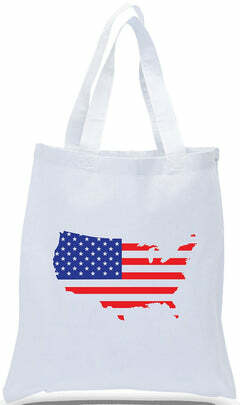 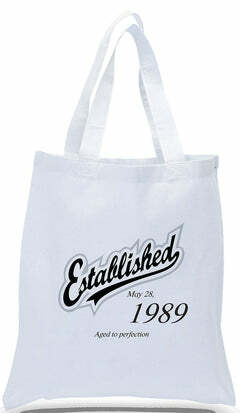 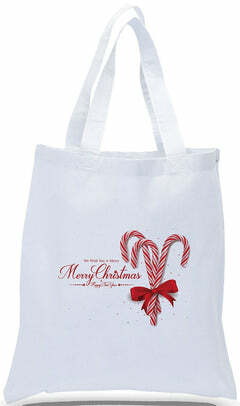 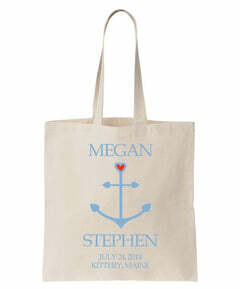 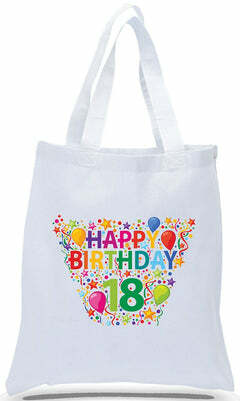 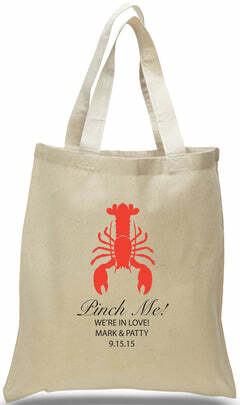 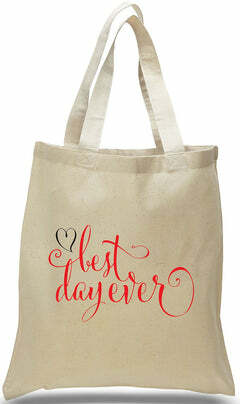 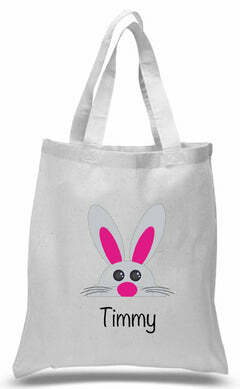 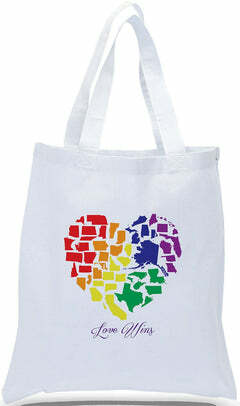 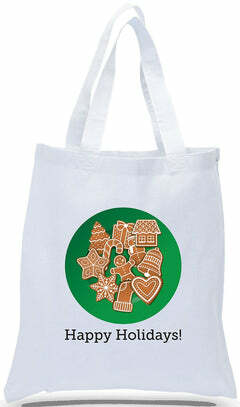 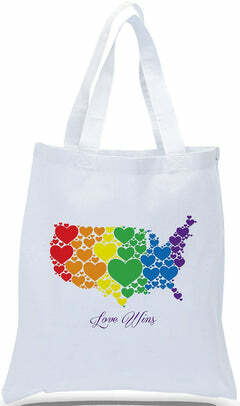 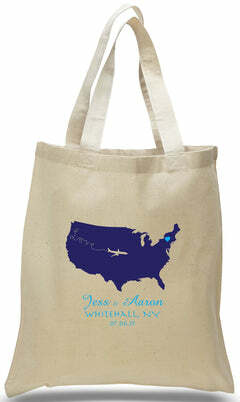 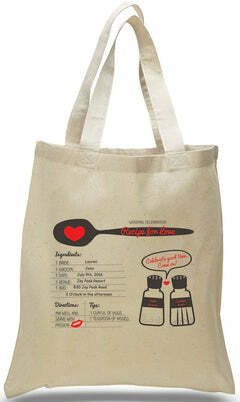 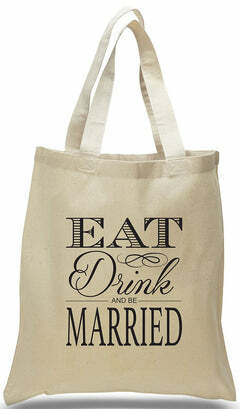 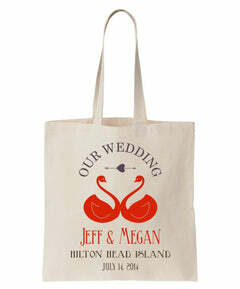 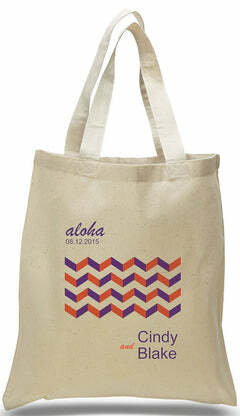 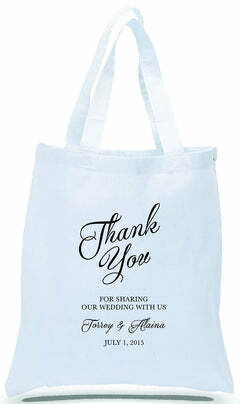 *Since these totes are printed to order, we require 5 business days for production. 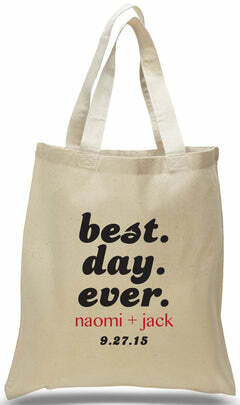 No virtual proof will be sent as this product does not involve personalization.